Considering the purchase of a Modelito Home Mobility Aid? Hire a Modelito Home Mobility Aid from us for as long as you require giving you the peace of mind that this is going to fulfil your needs. If after you have tried the walking aid you would like to purchase one then we will allow you up to 2 weeks of the hire discounted against the purchase. 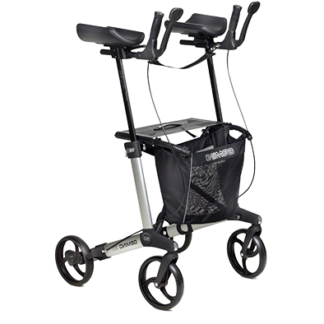 Plus if you wish to purchase the walking aid we have delivered to you on hire then you will also benefit from a further 10% fleet discount off of the retail price. The Modelito Home Mobility Aid; helping to keep you mobile in and around the home and facilitating transfers from sitting to standing and back again. The Modelito Home Mobility Aid helps to keep you mobile in and around the home. Designed to provide support when transferring from sitting to standing and vice versa thanks to its height adjustable seat. You access the Modelito from the back of the saddle and the seat height can be simply and easily adjusted whilst sitting on it by using the handle located under the seat. 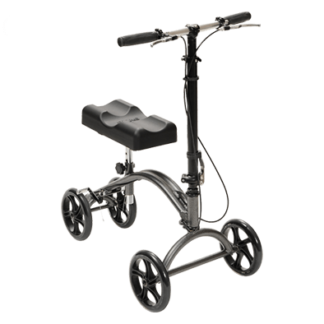 A ride on mobility aid allowing you the freedom to perform daily activities unrestricted taking the weight of the body off of the legs. 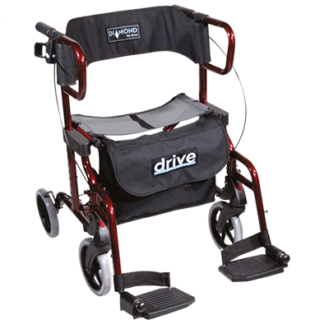 This home mobility aid removes the weight of the body on the legs and allows you to perform all kinds of daily activities in the home whilst resting your legs. 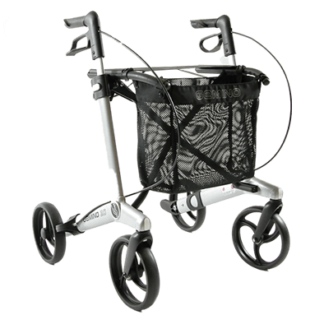 It offers you the freedom and stability to move around, safely in an upright position, without worry or the restriction sometimes found with other walking aids such as walking frames. Ideal for those who suffers from joint problems, overweight, loss of balance, restricted mobility, recovering from surgery or had an accident. The Modelito home mobility aid is a sit on walking aid to be used indoors on flat and unobstructed surfaces. The Modelito home mobility aid can be used in and around the home or indoors on any flat and unobstructed surface. 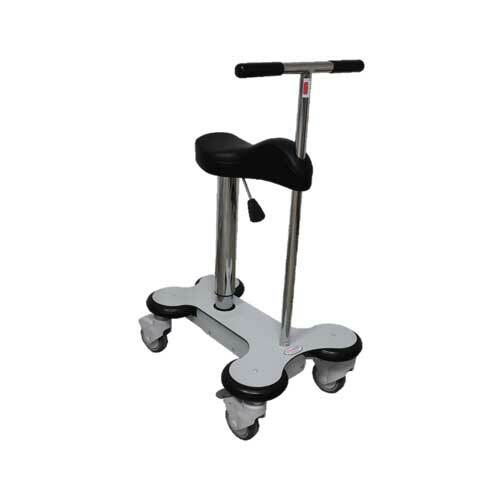 Supporting a maximum user weight of up to 130kg (20 Stone) makes this a great indoor mobility option for lots of people.